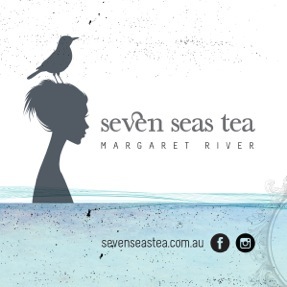 Seven Seas Tea has been sourced from around the world and crafted locally in Margaret River to bring you the freshest and tastiest loose leaf tea blends. 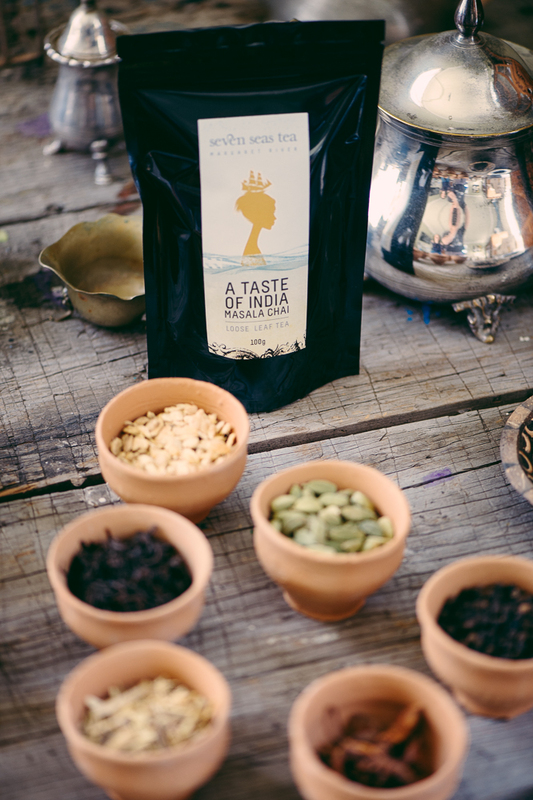 Our organic Masala Chai, Rooibos Chai, Moroccan Mint and Lemongrass & Ginger are blended by hand in small batches to create a unique and distinctive tea experience. 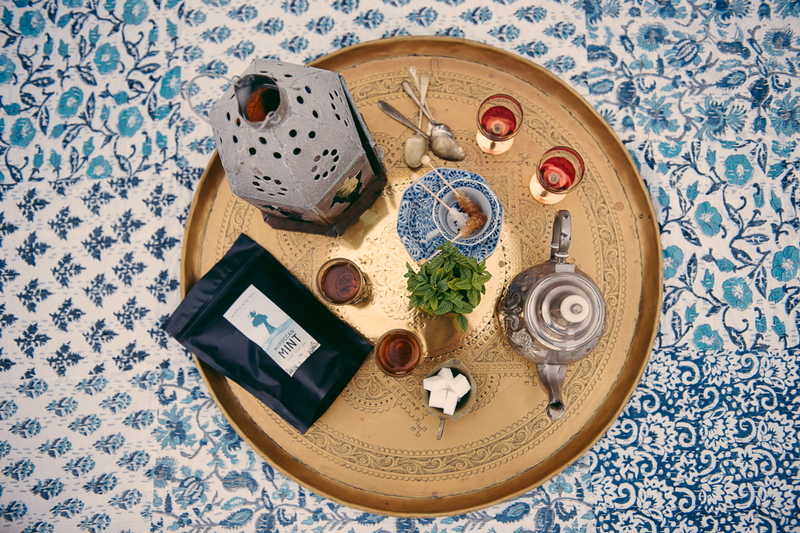 We wanted to capture the essence of our beautiful region and we hope that you can taste a little bit of down-south hospitality in every cup of Seven Seas Tea. 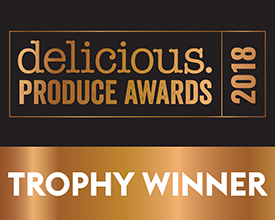 Where possible we source organic ingredients, pesticide-free and support best-practice farming methods.